Learn about our foundation's work with cancer patients. Watch the video. "As a professional athlete I know how days with sore muscles and joints can affect your game – On those days I use Dromeo Analgesic!" "Just wanted to let you know that your Kick the Pain cream is my choice. It is the fastest acting and most effective product I have ever used. It gets me jumpstarted in the mornings before work and relaxes me at night before I fall asleep. I have several injuries that it helps tremendously - severe rotator cuff/tendon injuries on both shoulders, as well as both a knee tendon and a recent hip joint injury. I have been using your product faithfully for the past few years now and am so thankful to those dromeos." "My step daughter gave me a bottle of your Analgesic Lotion, hoping it would help to ease my rheumatoid arthritis pain. It helped me so much I was all but bathing with it! I gained significant relief for my hands, feet and back, allowing me to manage everyday tasks that I could not manage before using the Dromeo Analgesic Lotion." "I just wanted to let you know how important your products have been in my massage practice. I have worked in the profession for 20 years and have tried all the merchandise available on the market for my clients. You name it; I've used it — over the counter, out of the country, 'profession strength only.' 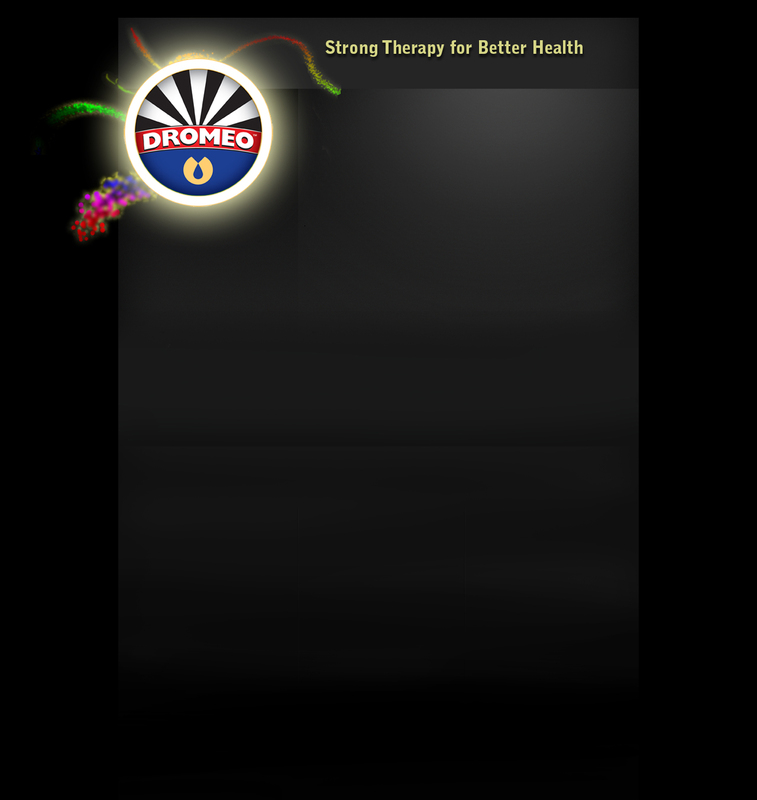 Dromeo Analgesic Lotion has surpassed any similar product for actual, long lasting relief of pain. My clients are so pleased with a break from their acute and chronic aches of sore muscles and joints. There are so many products that don't really do what they advertise, thank you for making such great products that actually provide the benefit they are intended to do!" "I'm a competitive jump roper, on the national and world levels. While preparing for a World Trial competition, I was practicing once or twice everyday. I used the Dromeo Analgesic lotion on my sore muscles and back. I really liked how I could keep practicing and not feel my soreness at all. It allowed me to continue practicing without the pain. I will be ordering more soon!" "I put Dromeo on my strained shoulder...(from carrying my school backpack), I have gone through so many topicals and they don't seem to control the pain and this one went to work right away! I mean WOW!" "I believe that Dromeo Analgesic Lotion has made positive improvements for my clients with severe spasticity due to multiple sclerosis. This product has been very helpful in soothing tight muscles and helping to relieve muscle soreness. I use it on practically all my personal training clients and on myself whenever I have tight sore muscles." "I am anticipating knee replacement in the future because of severe pain. I use Dromeo Analgesic and within 10 minutes my pain is gone! Thank you! P.S. Can't live without it!" "I have been using Dromeo on my patients for several months and have gotten great results. I use both Dromeo and Biofreeze in my practice and the main difference patients tell me is that the Dromeo penetrates deeper. I also use it to do myofascial work and it does not dry out my hands like the Biofreeze did." "I recently had total knee replacement. I received immediate relief after applying Dromeo Analgesic. There was a total difference in my discomfort. I had tried numerous brands of creams, but none would give me the relief that Dromeo has. I recommend it for aching joints, muscle pain, arthritis pain and post operative surgical care. Once you use this lotion, you will never use any other product." "I had shoulder surgery in '01 and have regular chronic pain in my shoulder. After many years of using other analgesics, I have found that Dromeo not only stops the pain in my shoulder but lasts for more than just a day. Yes, I recommend it to many of my aging friends." "Dromeo Analgesic Lotion has provided me with consistent and immediate relief from low back and hip pain. I have tried numerous other analgesic compounds and Dromeo outperforms them all. I recommend it without reservation." "Since I have been doing massage, Emu Oil has become a major part of my practice. I do both massage and adjustments and the Emu Oil is used virtually from head to toe. People with chronic shoulder and knee problems get help from the adjusting, but the Emu Oil really does the final trick during the massage. I find it absolutely amazing."